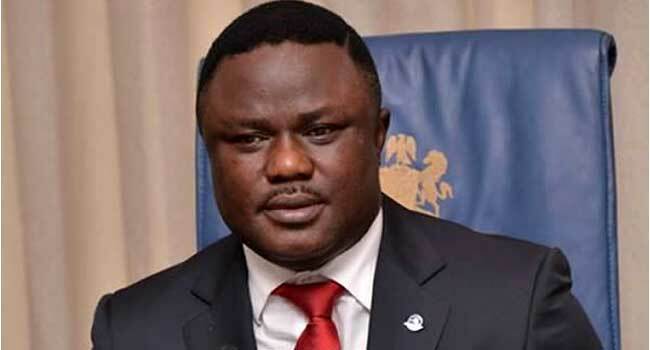 Cross River State Governor, Professor Ben Ayade, has mourned the death of the lawmaker representing Ikom Constituency 2 in the State House of Assembly, Mr Simon Nkoro Egbung. In a statement issued on Sunday by his Chief Press Secretary, Mr Christian Ita, the governor described the death of the lawmaker as a “loss so painful to bear”. “Hon Nkoro’s demise leaves a sour taste in my mouth and ache in my heart. But then, we cannot question God. He and only him alone has prerogative over life,” the statement quoted the governor. “However, as a human, my heart is heavy, filled with sorrow. I agonise and mourn this death,” he added. Governor Ayade decried that the late lawmaker died at a time his service to the state was most needed. He described him as a dedicated lawmaker, consummate politician, team player, and a loyal party man whose death was a huge loss to the people and government of the state. The governor offered his condolences to the lawmaker’s family, colleagues, and constituency. “We are together with you in prayers in this moment of unspeakable sadness,” said Ayade who prayed God to grant them the strength to bear the irreplaceable loss.